Biography: Dodger was “absotivly posolutely” perfect before the curse set in. 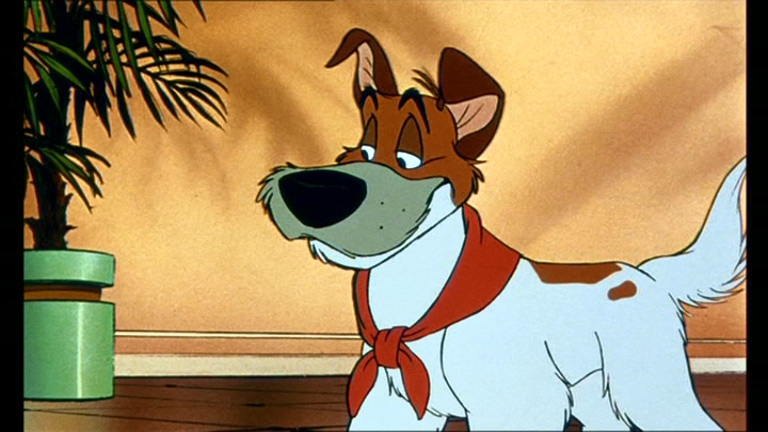 Dodger was a street dog who belonged to a homeless thief named Fagin who only stole to survive since he had debts with corrupt loan shark Bill Sykes. In fact, it wasn’t until Dodger met the little orange kitten named Oliver. He took the kitten under his wing, teaching it to be a pick pocket and con cat too. It was through this that a rich human girl named Jenny took in Oliver. This led to Jenny being kidnapped by Sykes. Dodger led Fagin and the other dogs to save Jenny. Dodger fought one of Sykes Dobermans, Roscoe, fighting until he was near death. It was then that Chernabog’s curse set in. When Dodger opened his eyes, he was no longer a dog, he was a human male named Dean Joel. 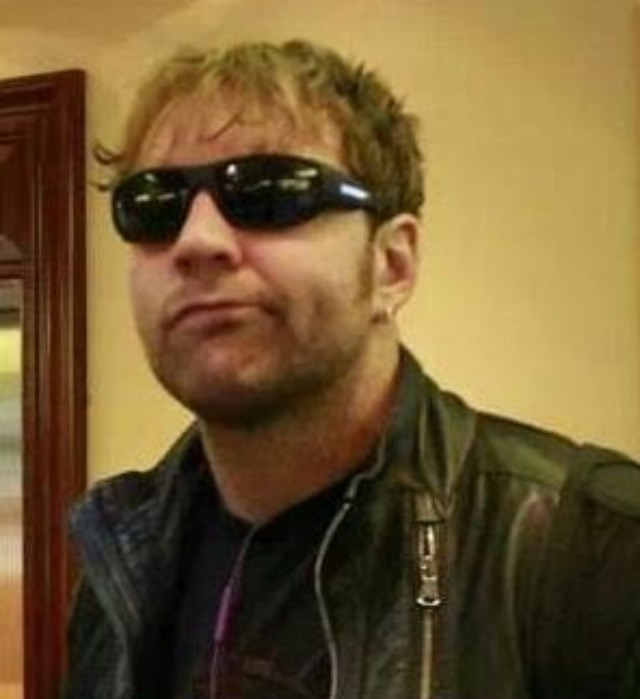 Dean started working at Sykes Automotive, selling cars with his personable and easy going attitude. He has not yet found his favorite sunglasses and thus he has not found his memories.